Hiring a DJ should be a fun, exciting, and hassle free experience. 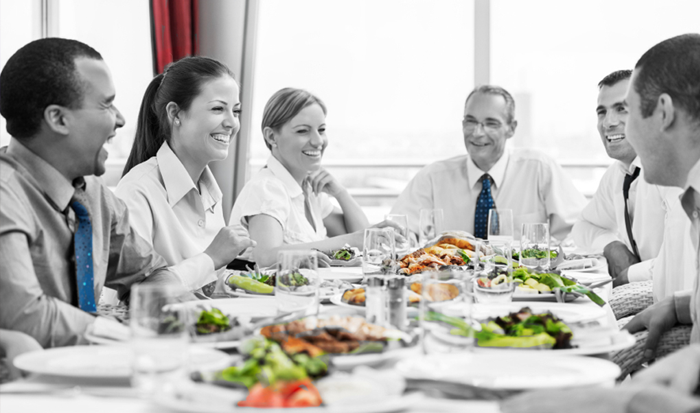 We listen to your every need and we will guide you every step of the way to ensure your event is a success. We know your event only happens once! We always handle every event to perfection. We have over 25 years experience providing the best DJ services in Southern California. 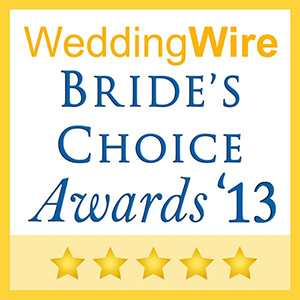 We have won the Wedding Wire Brides Choice award from 2012 to present. We have provided dj services for over 3000 weddings and we know this is a special moment in your life that you can never get back. We will strive to make sure it is successful, fun and stress free. 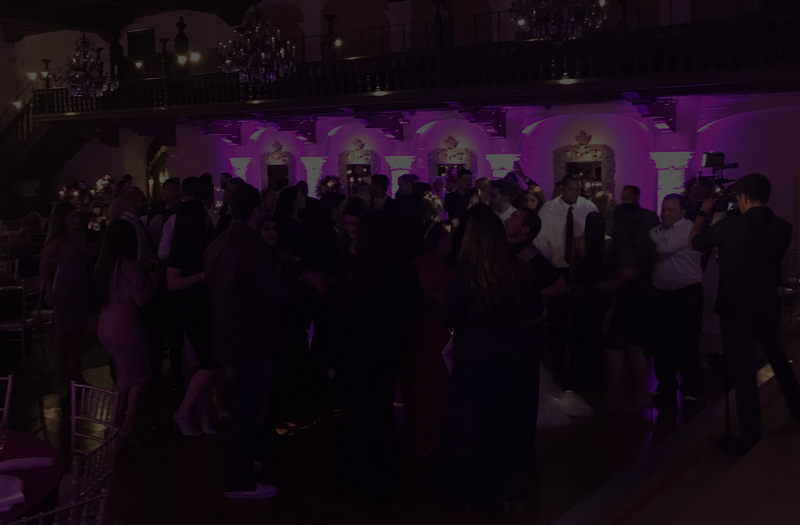 We are an entertainment company that can provide services such as casino, photobooths, audio-visual and a variety of lighting options to make your corporate function a success. There is no better way to enjoy a party than by being with close friends and family. 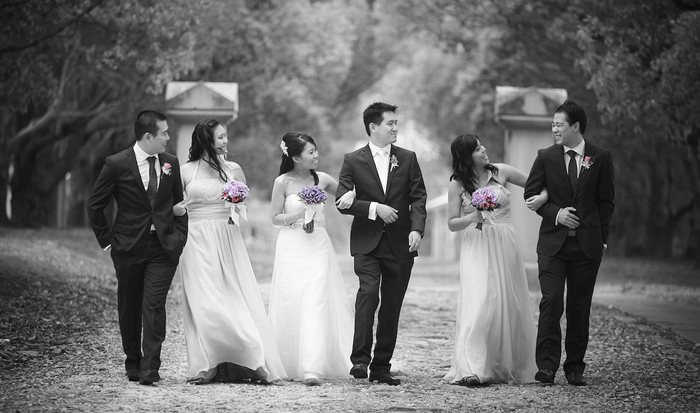 This is a special time when long-lasting memories are made and shared with others. 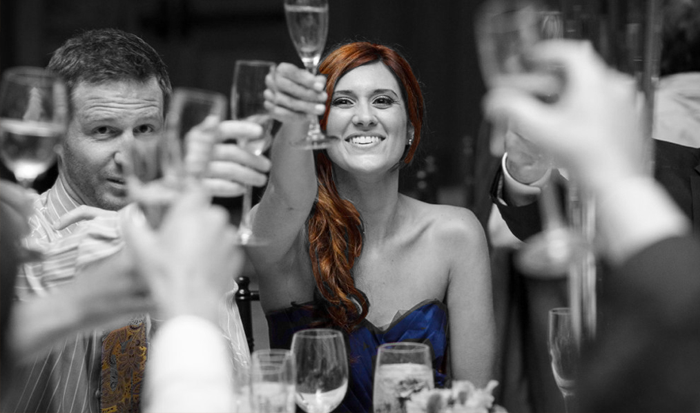 We show up to each event with a smile and ready to make your night amazing and memorable. 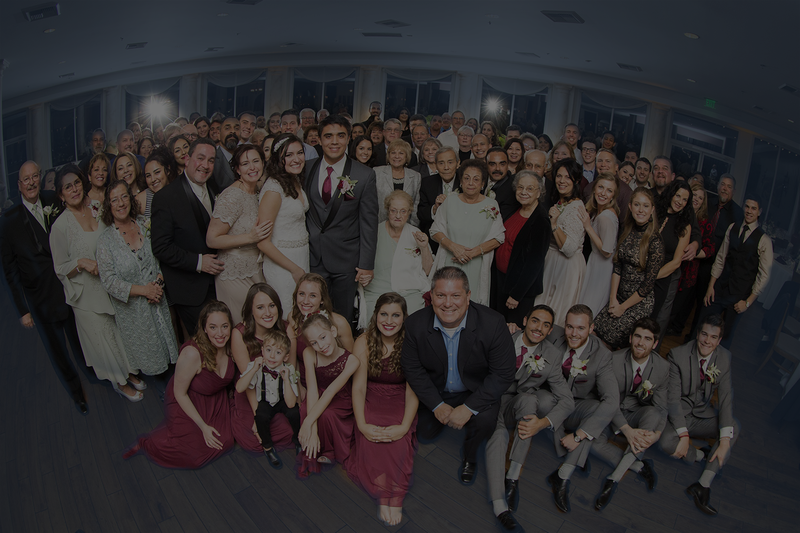 We have served the entire Southern California area for the last 25 years, providing our clients with an unforgettable experience.